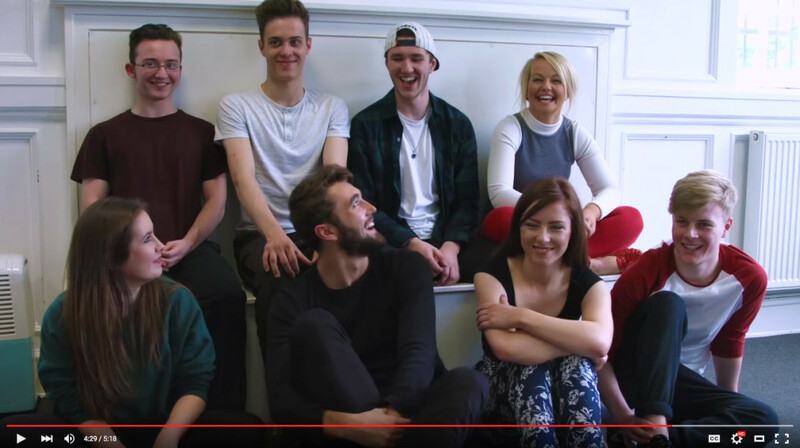 New Musical Theatre course video! We are really proud of our new video showcasing the Musical Theatre Diploma and the facilities at MGA. We hope you enjoy it… we certainly had a lot of fun putting it together! Thanks to all our wonderful staff and students who helped in the making. If you like the sound of it and want to know more about this HND course, please visit the Musical Theatre page.  You can download an application form from there or read our prospectus. The next round of auditions, for entry in September 2016, is coming up on Sunday 29th November. Come and join us!